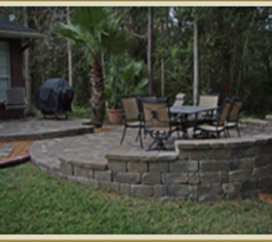 Moderna offers full service in-house hardscape design and installation from start to finish including project design, 3d rendering, and construction planning documents. Our first meeting is a low pressure consultation to discuss project needs and gather data. Based on the information we receive & site conditions, an initial design concept is presented with a detailed proposal outlining costs to complete the project. 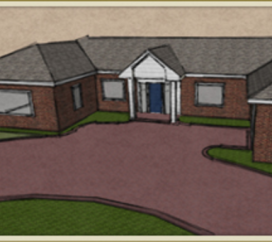 There is not a fee for the consultation or design portion of the project. After you have decided our pricing is fair and competitive we will proceed with necessary design changes until a final project plan is approved, requiring only a small deposit towards the cost of the installation. Moderna provides documents for homeowner associations and other planning boards showing scaled layouts of lot boundaries, building restriction lines, setbacks and other considerations. 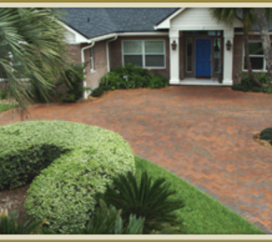 Moderna also offers fee based consulting for hardscape and brick paver design, rendering and construction planning for non-installation clients in the Jacksonville and Northeast Florida area. 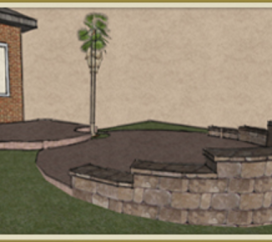 A detailed project plan with 3d rendering is very helpful for clients to see the specifics of the proposed hardscape project. These designs are converted into construction documents ensuring the end result is exactly as planned. Nothing left out and no surprises.